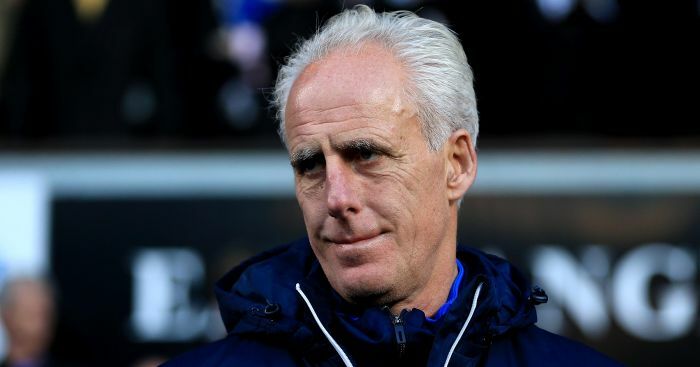 Mick McCarthy has revealed he would “love” to manage again in the Premier League – but has admitted an untimely trip to Sunderland started some gossip about a return to the Black Cats. The 59-year-old, who left Championship side Ipswich last month, was travelling on a train to pick up a car in Sunderland the day after Chris Coleman left the club. McCarthy was spotted by a train worker, who saw an opportunity to make a bit of money. “The cleaner saw me and did a double take,” McCarthy told the Danny Baker Show on Five Live. “He said ‘are you Mick McCarthy? 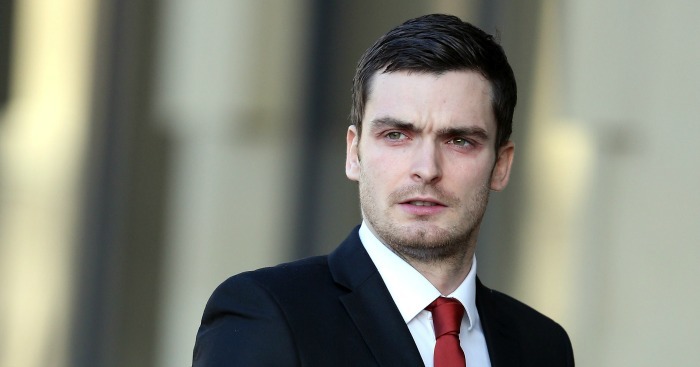 You’re after the Sunderland job aren’t you?’. “I said ‘I’m not actually. I’m going to see a friend and pick a car up’. 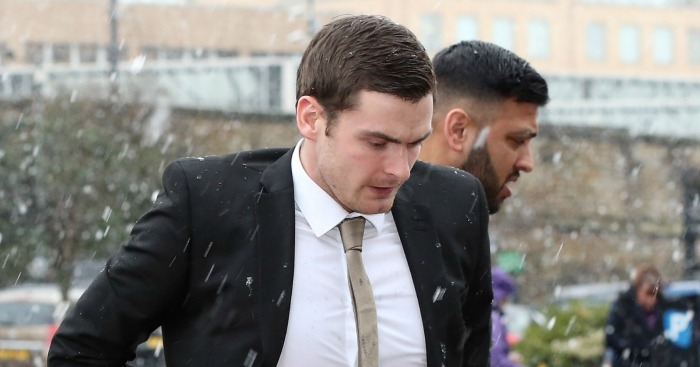 McCarthy was also spotted in Sunderland by fans, and after posing for selfies, rumours started on social media that he would be returning to the club he left in 2006. He said he would love to get back into football at some stage, and has had offers from Australia, South Africa and Israel. “They all kind of appeal to me, to get back into work,” said McCarthy. “But it’s a bit far. 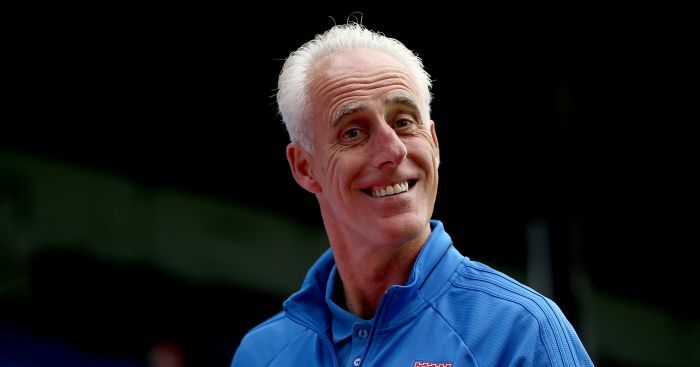 Mick McCarthy is the front-runner in the race to replace Martin O'Neill as Republic of Ireland manager.